Dubai Electricity and Water Authority (Dewa) won the Public Sector award at the 9th Arabia CSR Forum and Awards. Dewa was recognised at a ceremony organised by Arabia CSR Network, under the patronage of the League of Arab States, and in collaboration with United Nation Environment Programme (UNEP). During the ceremony, 20 government and private organisations were honoured for their excellence, innovation, and efforts towards applying CSR and programmes in sustainability. Khawla Al Mehairi, vice president of Marketing & Corporate Communications at Dewa, received the award on behalf of Saeed Mohammed Al Tayer, MD & CEO of Dewa, during a ceremony at the Steigenberger Hotel, Dubai. Al Tayer expressed his appreciation for Arabia CSR Network’s efforts to recognise achievements that aid the environment and contribute to the sustainability of the region. “Dewa strives to achieve sustainable development in Dubai through launching innovative green initiatives and projects, in adherence with the Dubai Clean Energy Strategy 2050,” he said. 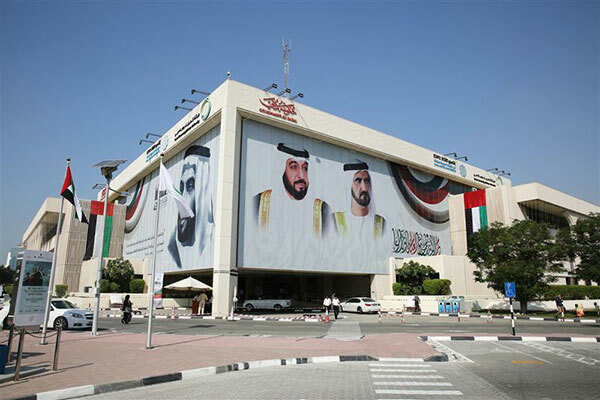 “Dewa is working to diversify the energy mix so clean energy will generate 7 per cent of Dubai’s total power output by 2020, 25 per cent by 2030 and 75 per cent by 2050. Dewa’s ongoing achievements, and winning of awards and certificates, reflect its efforts towards ensuring environmental sustainability, as part of efforts to achieve the Dubai Plan 2021 to make the Emirate sustainable with its resources, and make the environment clean, healthy, and sustainable,” said Al Tayer. The 9th Arabia CSR Forum and Awards 2016, held under the patronage of the League of Arab States, and in collaboration with United Nation Environment Programme (UNEP), witnessed the participation of 68 organisations from the most important government and private, small and medium sized companies in the region.